The payment processing experts at Datainsure are pioneers when it comes to PCI compliance and data breach insurance. Ensuring that our clients are fully compliant is extremely important to us, which is why we offer topnotch PCI DSS and data breach services to all contracted customers for a small monthly fee. 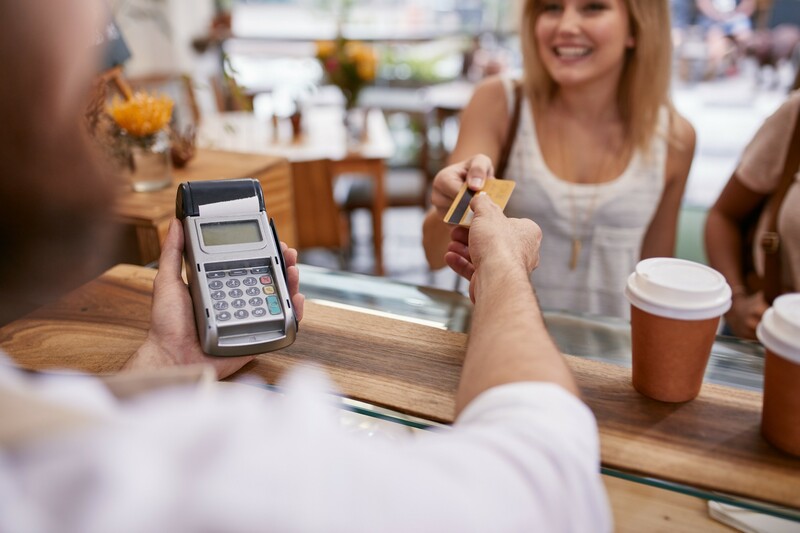 PCI regulations are complicated, and it’s important that merchants recognize not only the necessity of maintaining a fully compliant status, but also how much money PCI compliance can save them. 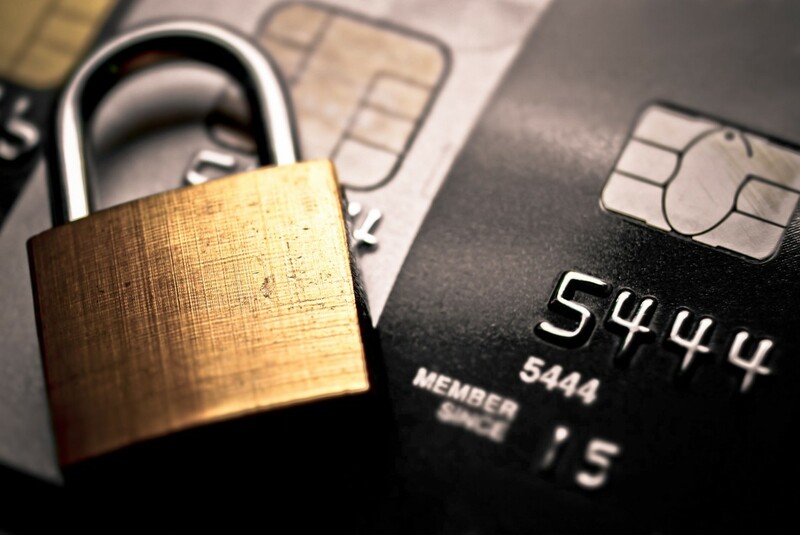 PCI, or PCI DSS, stands for Payment Card Industry Data Security Standard. It is a set of security regulations that ensure all merchants who accept, process, store, and/or transfer credit and debit card information maintain a secure environment for customers and their data. PCI DSS was devised and is managed by the Payment Card Industry Security Standards Council (PCI SSC), an independent entity that was created by the major payment card companies Visa, MasterCard, Discover, and American Express. These are the companies responsible for enforcing PCI compliance, not the PCI Security Standards Council. Does PCI Apply to Me? PCI compliance standards apply to any merchant accepting, storing, transmitting, and/or processing payment information, regardless of size, revenue, transaction volume, or where/how payments are processed. All merchants fall into one of four merchant levels based on annual transaction volume and the aggregate number of Visa transactions including credit, debit, and prepaid. You can find more information regarding merchant levels here, or by contacting a PCI compliance Datainsure expert. Our Datainsure PCI compliance and data breach experts can help you discover your compliance requirements and will ensure your SAQ application is complete, accurate, and submitted appropriately. 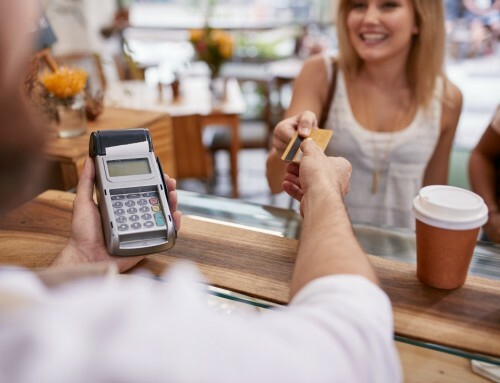 PCI DSS requirements stipulate that merchants are required to have an external network vulnerability scan performed by an Approved Scanning Vendor (ASV) on their network. The PCI compliance team at Datainsure can help your company prepare for and arrange an approved scan. Finally, you must report your compliance to your merchant processor with a PCI certificate to avoid non-compliance fees and data breach liabilities. The Datainsure PCI Compliance and Data Breach Insurance Package not only includes the PCI compliance certificate – it also includes the initial compliance report and continued management to ensure you following all PCI DSS requirements. Let our Datainsure PCI DSS experts take the hassle and stress related to compliance regulations off your plate. Our extensive PCI Compliance and Data Breach services are available as an add-on for a nominal monthly fee with any contract fulfillment. 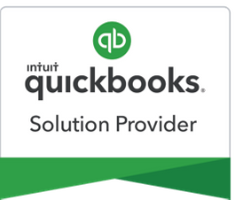 All Datainsure PCI DSS compliance members are assigned a dedicated customer service representative who will be available to help with any compliance issue that may arise. Learn more about our Datainsure PCI compliance features today.